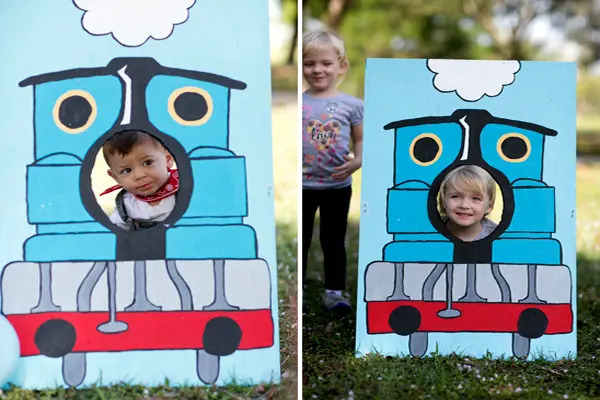 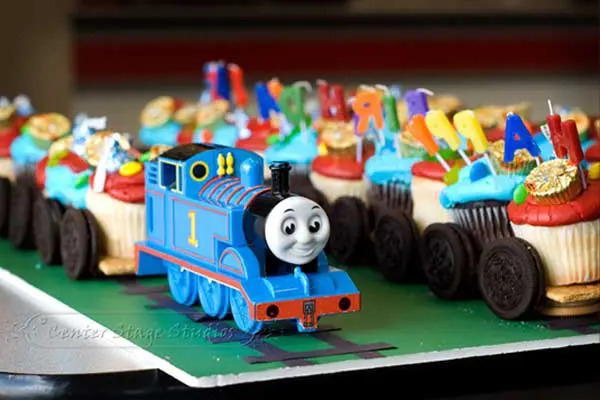 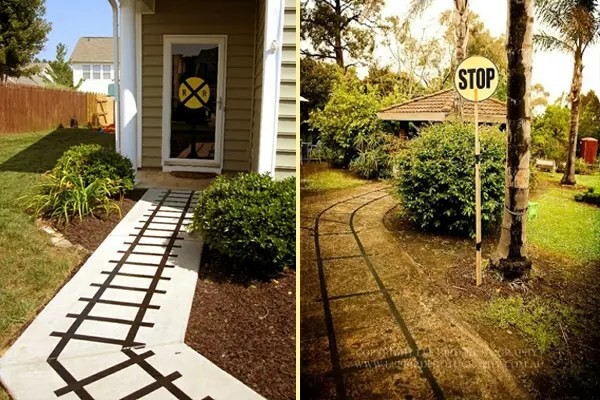 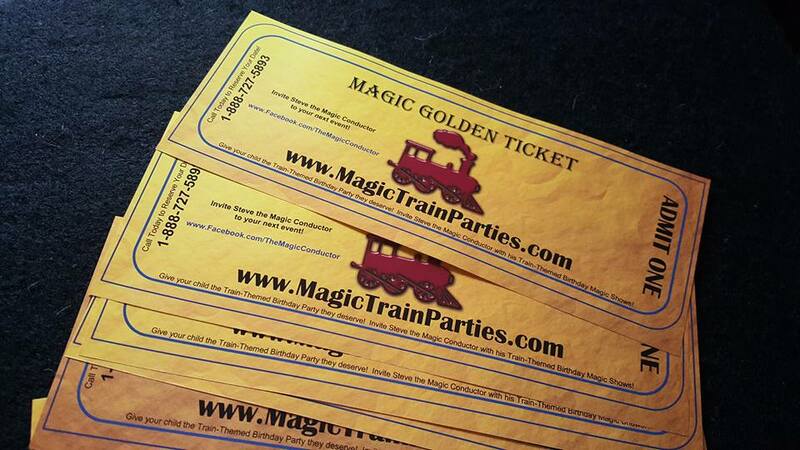 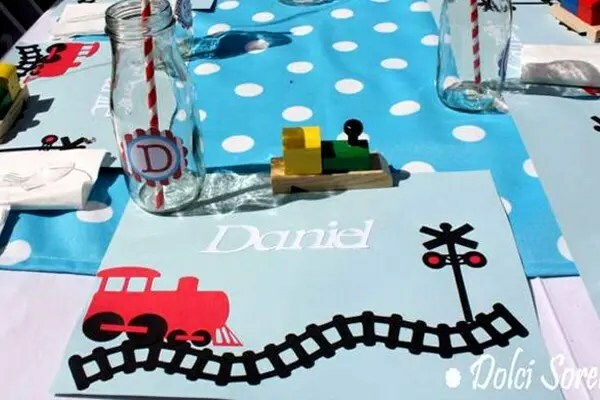 Some fun tips for parents planning a Train Themed Birthday Party! 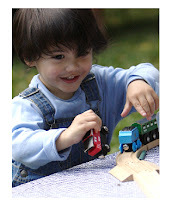 Little boys love trains. 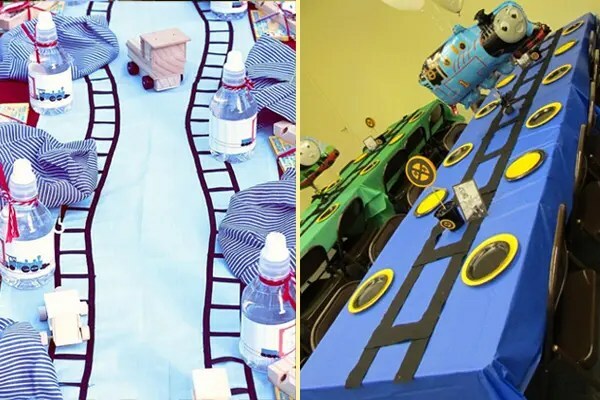 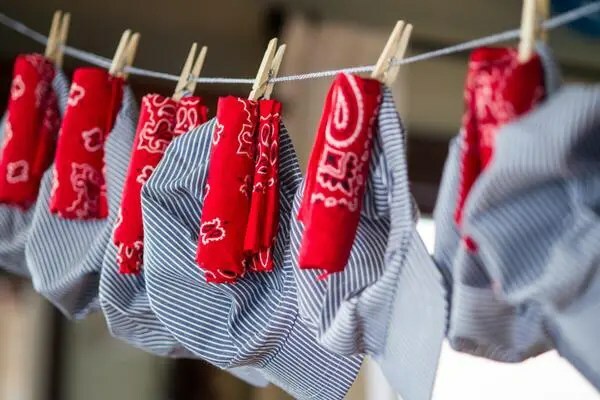 If you have a young son and need to find a theme for his birthday party, then come aboard and try out some of these ideas. 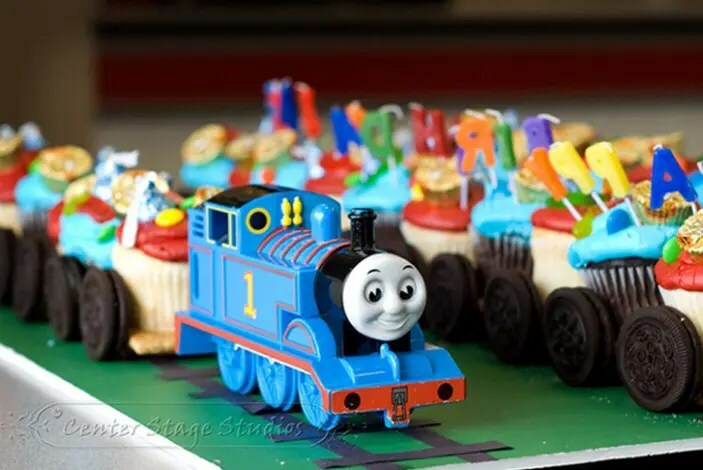 Some of the ideas are inspired by a few clever members from cleverparties.com as well as from my own party that I threw for my son when he turned 2. 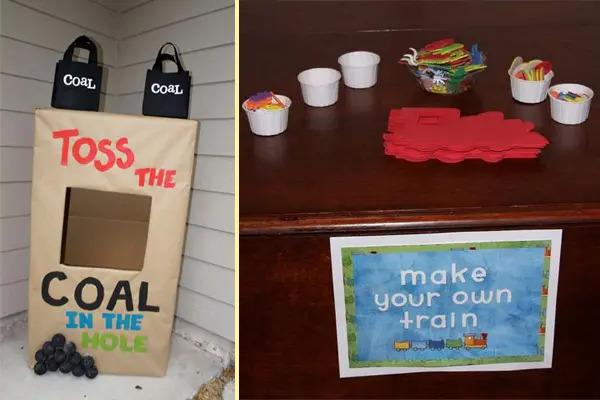 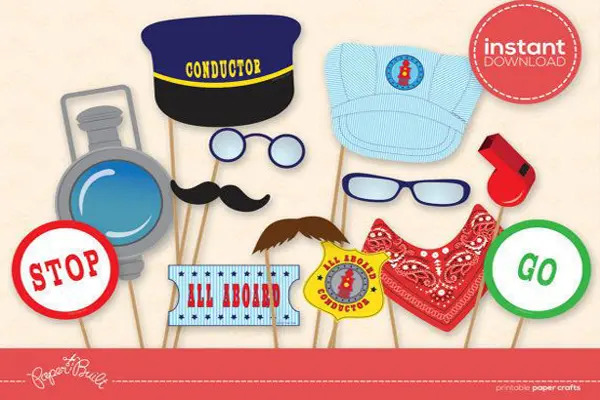 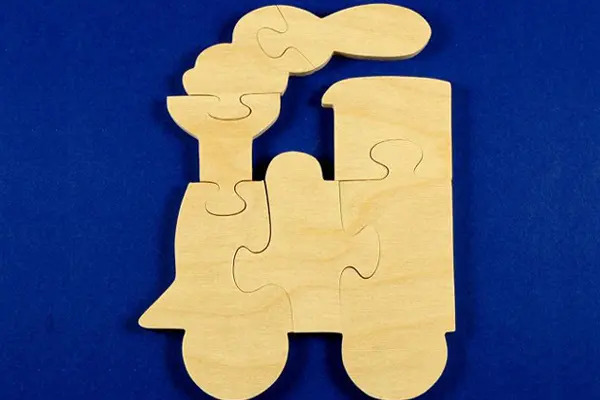 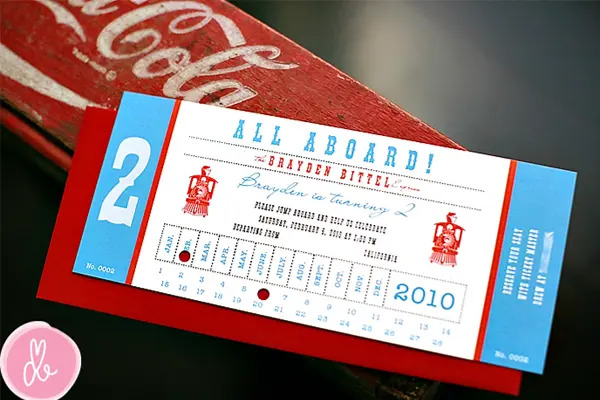 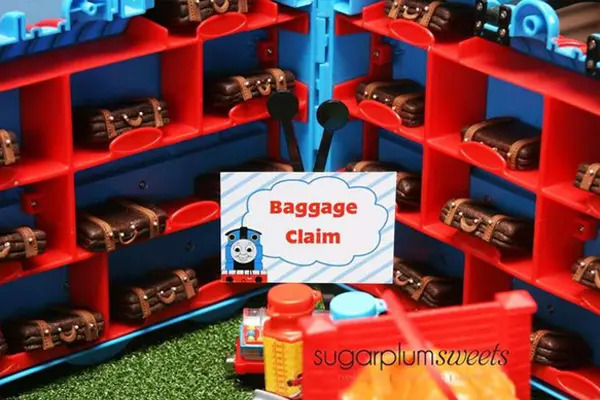 There are several kinds of train parties you can create such as Thomas the Tank Engine, The Little Engine that Could and Polar Express just to name a few. 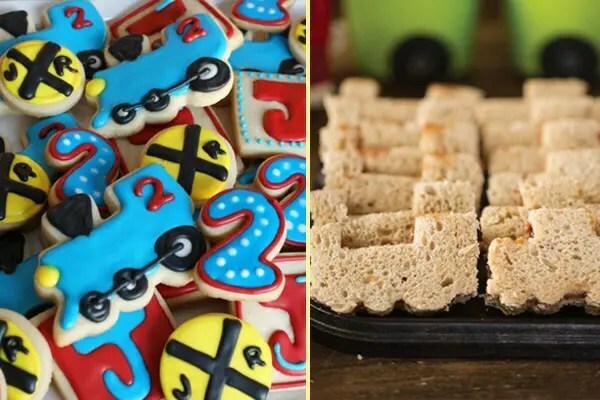 To make your party special here are some fun ideas. 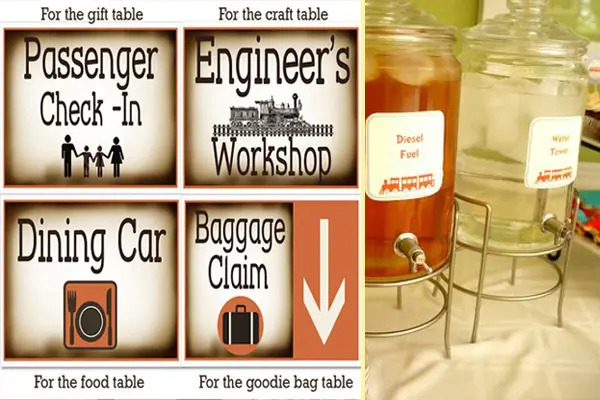 If you have some great ideas to share, please post it here or contribute and add to our community under clever parties ideas. 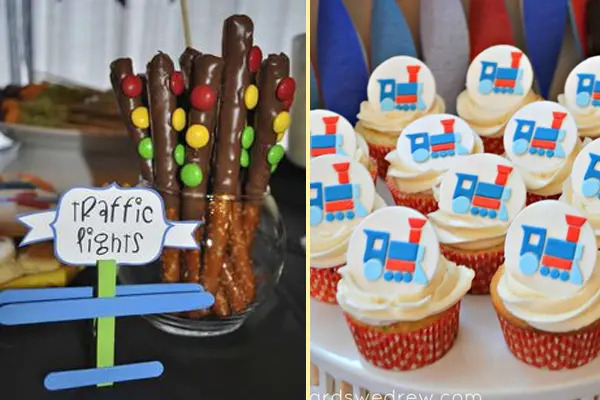 Tips on planning a kids birthday party.. 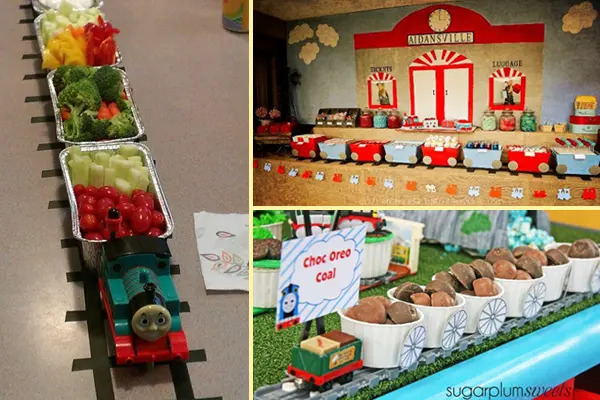 Source: Tips on planning a kids birthday party..
Posted on October 14, 2015 Leave a comment on Tips on planning a kids birthday party.. 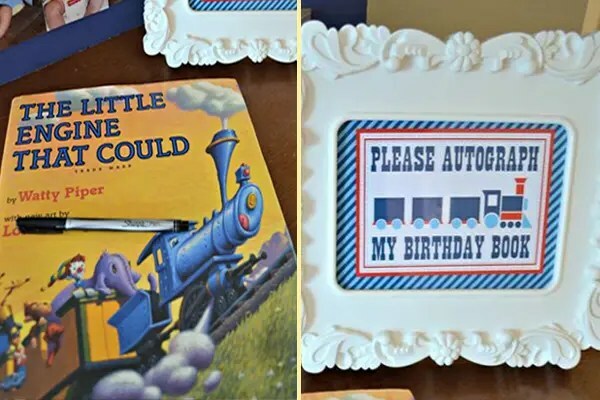 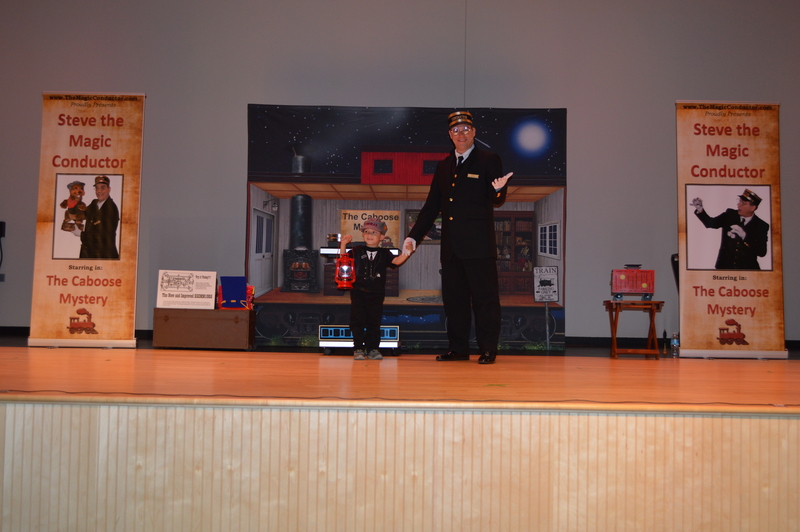 There is still time to schedule a date for your school, library, or child’s train themed birthday party!